*A Daily cartoon by Mort Gerberg: a skier sees a warning sign(post). *Another installment of Liana Finck’s “Dear Pepper” series on Daily Shouts. *An animated Daily cartoon by Sharon Levy . *Lars Kenseth’s illustrations for Rejected Versions of “The Gift of the Maji” — a Zack Wortman Daily Shouts piece. 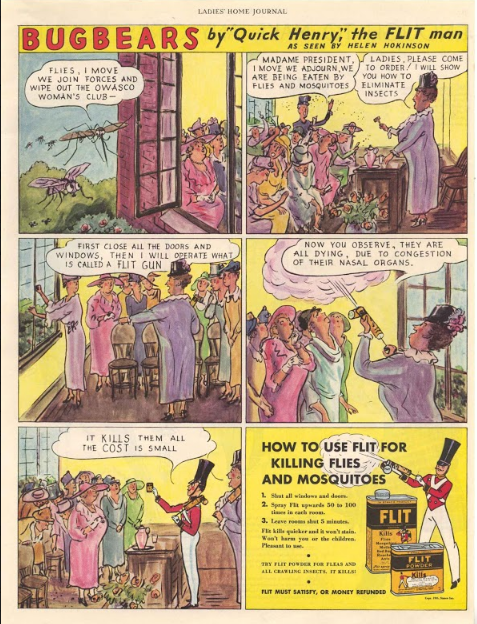 Ms. Hokinson, one of the New Yorker‘s earliest stars (Peter Arno was the other) makes her second solo appearance in this series of ads with these two drawings for Flit, both from 1935. My thanks again to SPX’s Warren Bernard for sharing these ads with us. 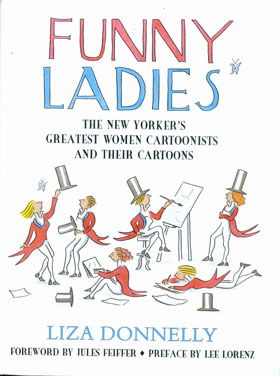 *For more reading on Ms. Hokinson there’s no better place to go but Liza Donnelly’s Funny Ladies: The New Yorker’s Greatest Women Cartoonists and Their Cartoons (Prometheus, 2005). 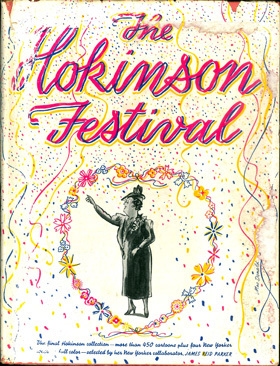 Foreword by Jules Feiffer. 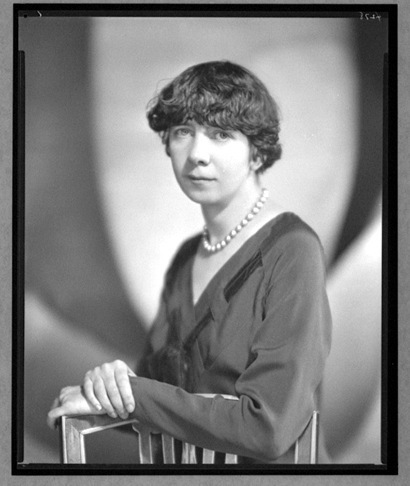 Preface by Lee Lorenz.